Although I don't often remember my dreams, over the past month or so there have been a few which have entered my daily conscious awareness. Because of the daily grind and so many other things going on in my life its taken me several weeks to compile this document, which is regretted. The first one is similar to dreams I've had in the past, albeit maybe 6-10 years ago. My going up in the lift actually happened at least twice, as if on different days. The first time I was in one of those lifts where the lift cage (ie: the metal box) did not have a wall at the back, and people had to be careful to not touch the lift shaft at the back of the lift as it moved. My feelings were of a danger, which happily I averted. The second time the lifts were behind some sort of entrance doorways, as if they were partially hidden, so that casual observers did not get to see them. Also, at some stage I also recall being in a very large lift (the size of a small room) but only part of the ceiling would rise and fall with the lift, which meant that people had to be careful where they stood as otherwise they risked being squashed! I'm not quite sure how this could work in reality, but of course in a dream anything is possible! I do not recall the any of the descents back to ground level. 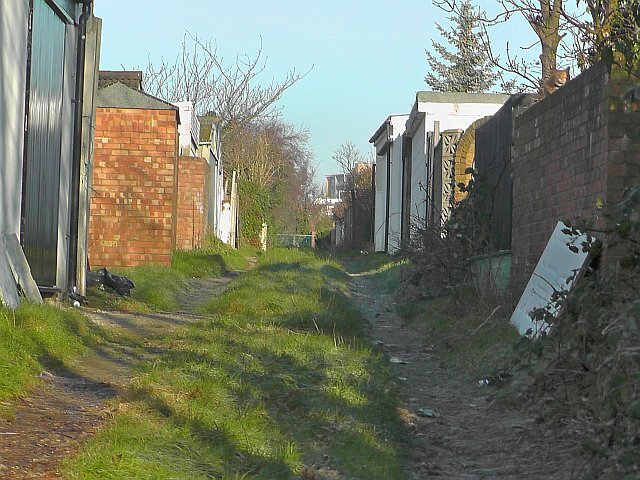 Another time the dream fragment which I recall was of a pathway such as is often found between the backs of rows of terraced houses and shops. This pathway had its own micro climate and I feel sure there were fruit trees and other vegetation (such as blackberry buses and vines) all of which had ripe fruit that could be eaten. I recall walking along it... I think I was looking for a building which I could walk through from the back (which is where the pathway was) to the front (and then through to the street), but this part & the reason why has escaped from my memory. Another recent dream involved someone else (a lady) giving birth. My thoughts were that this could have been my friend who died recently, but perhaps this was a screen image? Anyway, the lady was laying down on a bed with sheets over her. I saw her from the side and was looking into the room she was in from the corridor. Before she gave birth she had to cut the skin as the exit of the birth canal would not open sufficiently wide. I could not see this, but could hear her cries of pain. Out of modesty (for her semi nakedness) I remained outside the room she was in and therefore did not actually see the baby being born. Later I saw the baby, I don't recall its body (probably because it was wrapped in a blanket) but its head was elongated and its face included several (three I think) rows of eyes!!!! There might also have been a nose between each pair of eyes, but I think it only had the one mouth. The effect is somewhat similar to the face seen at the image below, although the face was longer. Edited by simple simon, 19 March 2013 - 09:26 PM.